Injectable fillers are used to smooth the skin, give it a firm texture and a fresh look and feel. When compared with invasive procedures such as surgical facelifts, injectable fillers have an easier and quicker recovery process. The natural, biological components of our skin are collagen, elastin, and hyaluronic acid, which are responsible for skin support, elasticity, shape, and volume. Injecting these substances directly into the skin results in younger and more beautiful looking skin in the least invasive manner. Cosmetic treatments that employ the use of injectable fillers are among the most sought-after cosmetic procedures. Injectables fillers accentuate and highlight parts of the facial profile and address the problems of sunken lips and cheeks, wrinkles, age lines and crow’s feet. A softer, smoother skin tone. A greater satisfaction and self-image. 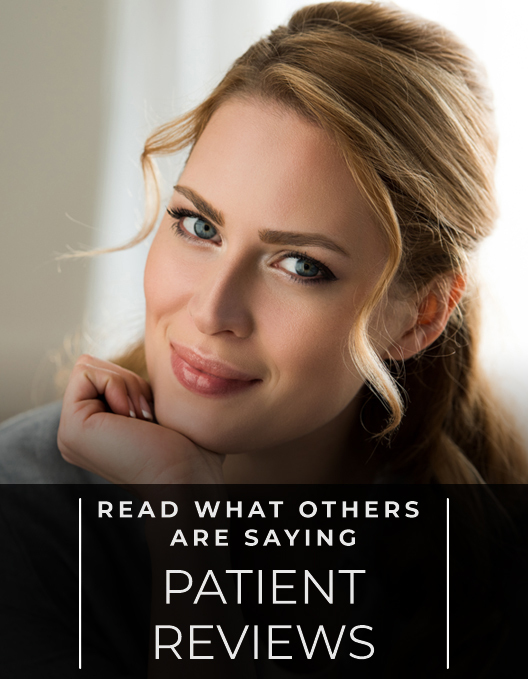 When preparing for any kind of treatment, it’s completely normal to feel nervous or apprehensive. Dr. Aycock highly values patient needs and welcomes questions of all kinds. If anything, it may be difficult to contain your excitement about starting on the journey to the new you! How Are Botox®/Injectable Filler Procedures Administered? As the name implies, injectable fillers are injected into or around the area of the body you wish to improve. Often the process itself takes only a few minutes and you can continue with your daily activities with minimal (if any) restrictions. The main issue to watch for when recovering from Botox®/injectable fillers is the rare occurrence of an allergic reaction. This will not be the case with fat transfer but could occur with synthetic fillers. Minor redness at the injection site or itching may be present, but if it becomes severe, notify our office right away. Botox®/injectable fillers are a smart, no-nonsense way to get the look you’ve always wanted, without the scarring or downtime from surgery. 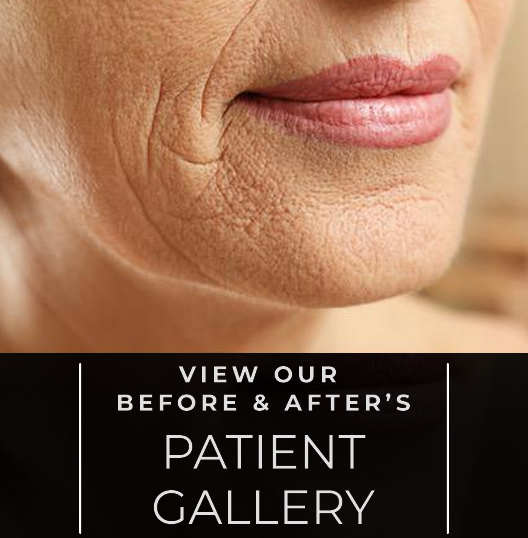 Whether you want to have fuller looking lips or a more contoured face or to turn back the clock on aging, Dr. Aycock can provide you with the solution you need. Which Botox® / Injectable Filler Procedures Are Performed? 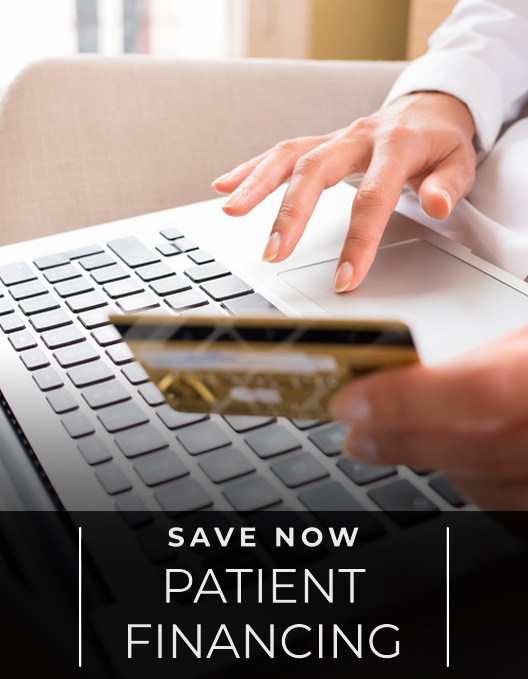 Contact Dr. Aycock for a for a free consultation today!